Shootings, murder-suicide raise broader question: Is violence linked to recession? Patrik Jonsson, a Staff writer at The Christian Science Monitor is asking the question about the deaths in North Carolina and California, which follow other high-profile shootings in recent weeks. Four Oakland, Calif., police officers shot down. An Alabama man strolling a small town with a rifle, looking for victims. Seven elderly people shot dead at a North Carolina nursing home. And on Sunday, six people, including four kids, died in an apparent murder-suicide in an upscale neighborhood in Santa Clara, Calif. The details in all these cases are still emerging. In most, the exact motive has yet to be determined – or may never be fully understood. On a broader level, however, such incidents may be happening more often because an increasing number of Americans feel desperate pressure from job losses and other economic hardship, criminologists say. 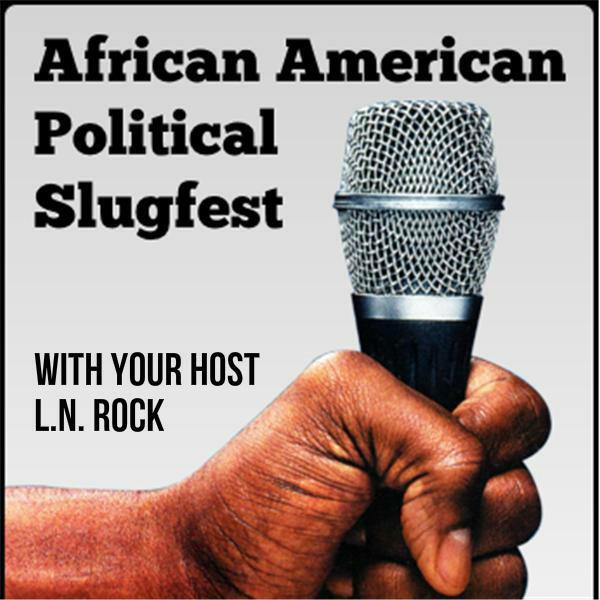 Let's talk about this and the bail out of car companies and so much more on... African American Political Pundit's --- Political Slugfest. Tonight!